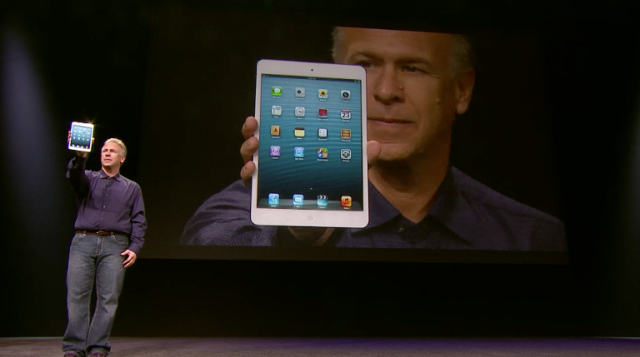 The iPad mini is out and Apple’s elite were there to launch it. 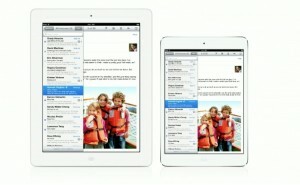 At a media event held in California, USA, Apple gave the world the first view of the much anticipated 7.9 inch iPad mini. Also, at the same event CEO, Tim Cook revealed a new 13 inch MacBook Pro, that is said to revolutionize the world of Laptops. More than 100 million iPads sold in two and a half years. More than 40 billion App downloads. That is where the iPad mini is set to rise from. And by the looks of it, the iPad mini will carve a space for itself in the expanding market for iPads. A 10 hour battery life during operation, 1024 x 768 resolution and Dual core A5 form the core of the Apple iPad Mini. However, it is the 7.9 inch screen size that is set to attract many people, as very few tabs are available (if at all) in this segment. The device is also set to be 7.2 mm thin and 53 percent lighter than the 10 inch iPads. Also at the same event, Apple introduced the new 13 inch MacBook Pro that will feature a 2.5 Ghz Intel processor and a retina display. The MacBook Pro will be a pound lighter and 20 percent thinner than the previous versions. However, it is the price tag of $ 1700 that is sure to catch everyone’s attention. The good news for Apple fans doesn’t end there though. 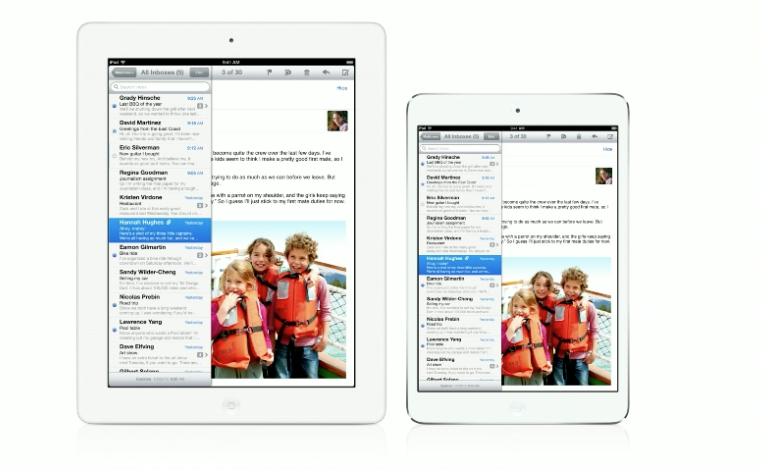 All software’s custom designed for iPad’s will work for the iPad mini as well, thanks to the same screen resolution. 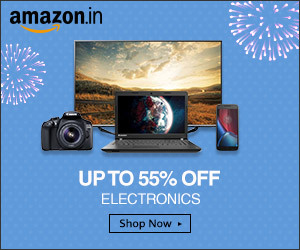 All for a starting price of $329 which works out to be Rs 17,673. Interestingly,the new iPad mini will be available for Pre-order booking from 26 Oct, the same day Microsoft is set to release its Windows 8 based Surface tab and Lenovo is to bring out its Thinkpad Tablet 2. According to the news received, it is set to be launched in Asia Pacific region by the middle of December. Lets hope, it turns out to be worth all the wait and anticipation.